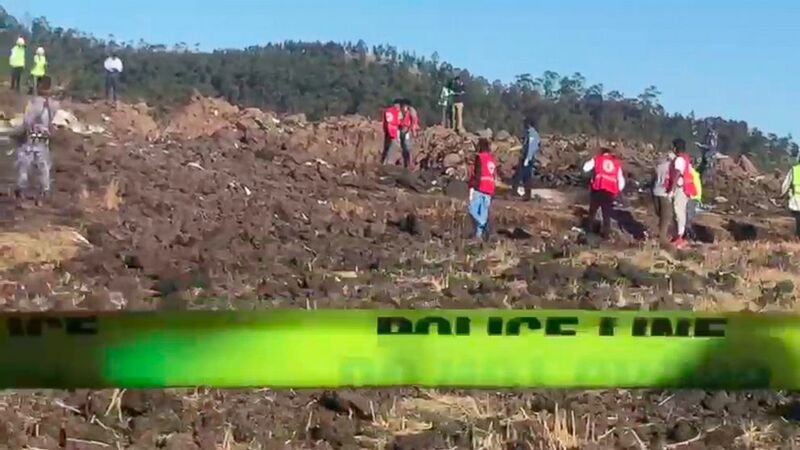 An Ethiopian Airlines jet faltered and crashed Sunday shortly after takeoff, carving a gash in the earth and spreading global grief to 35 countries that had someone among the 157 people who were killed. China's civil aviation authority on Monday ordered a nine-hour grounding of that model plane for safety reasons and said it would consult with Boeing and others further. Follow Africa news at https://twitter.com/AP—Africa .